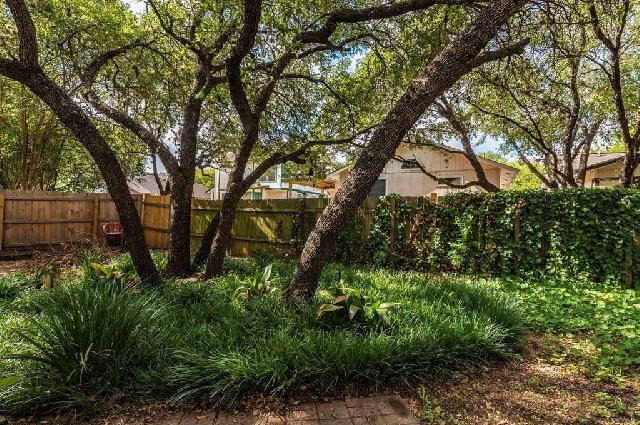 CUL-DE-SAC. 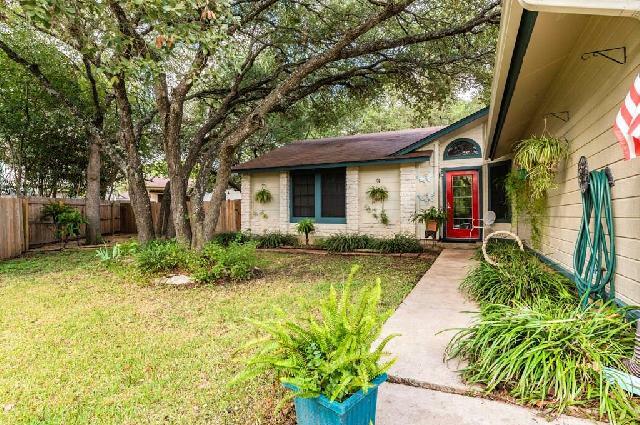 Don't miss this BEAUTIFUL, updated, rare 4 bedroom find! 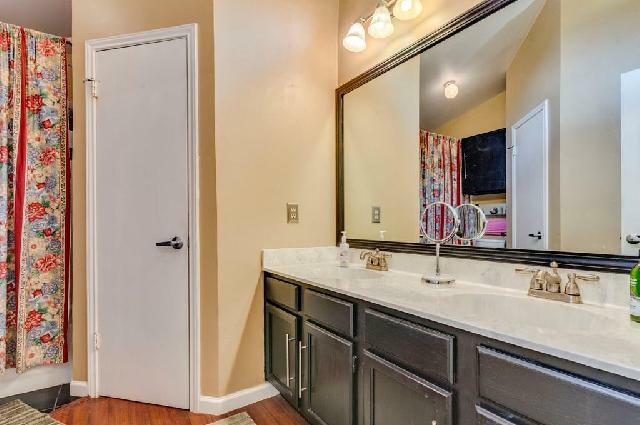 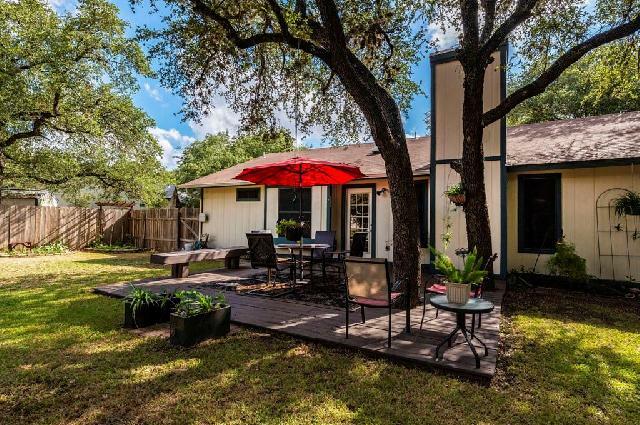 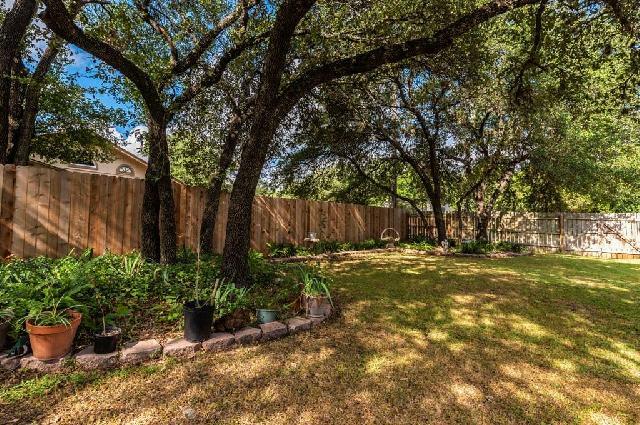 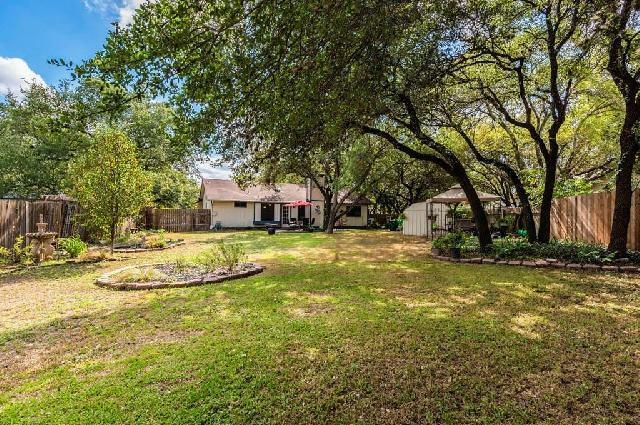 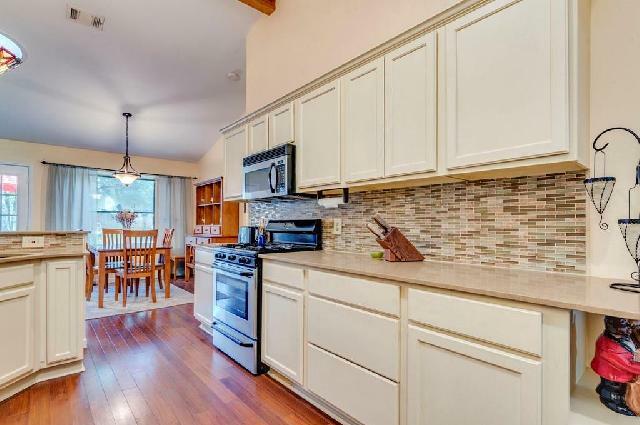 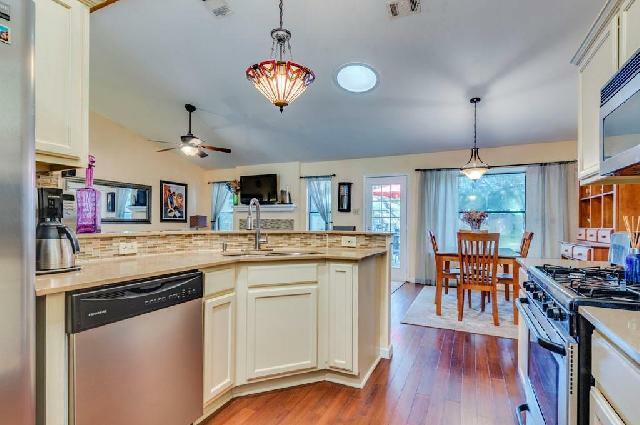 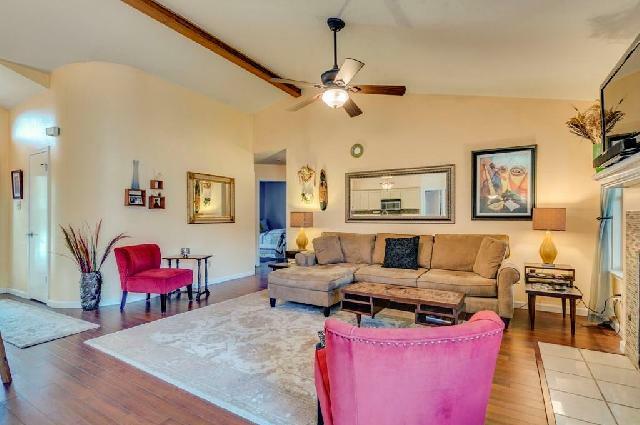 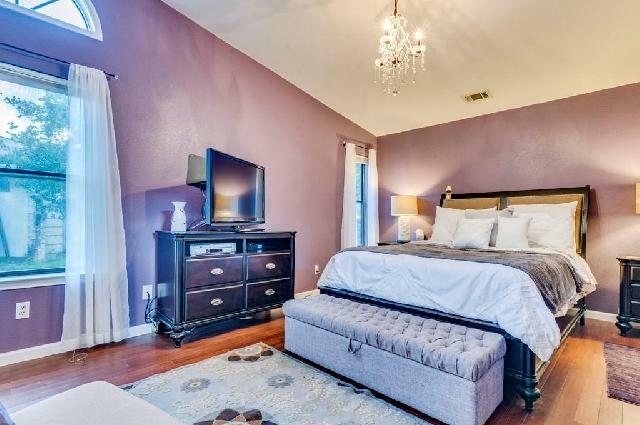 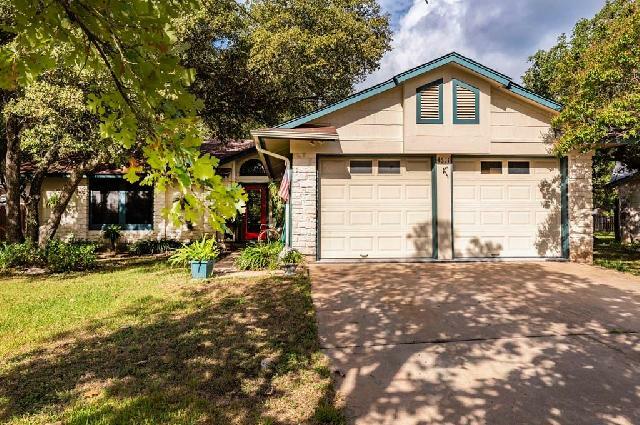 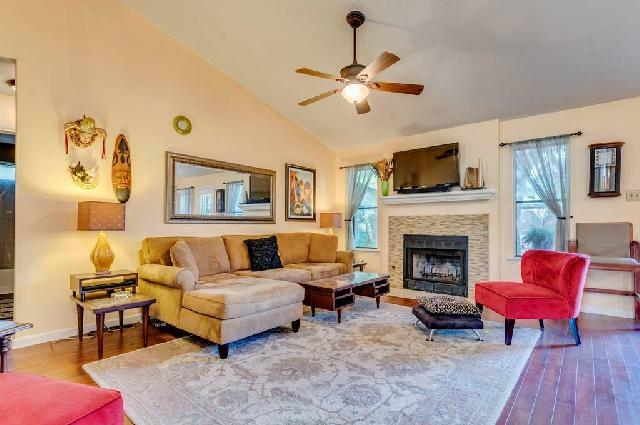 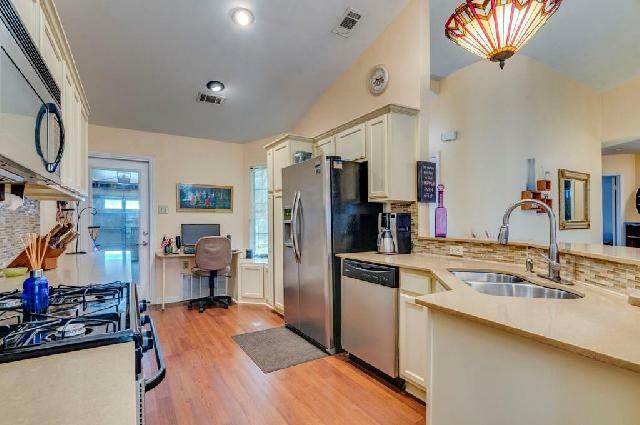 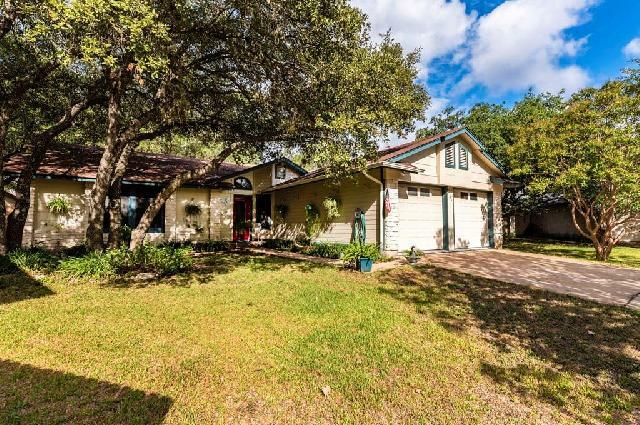 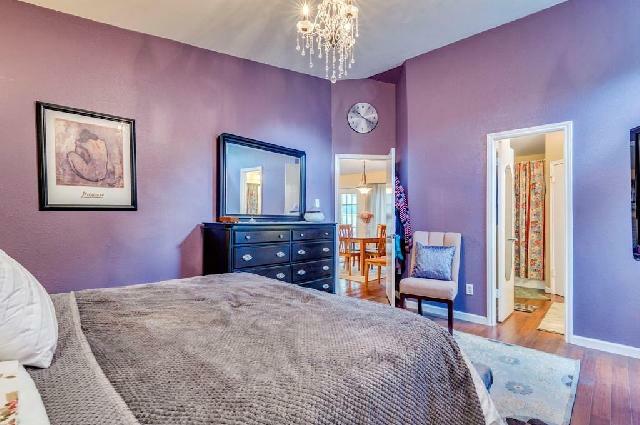 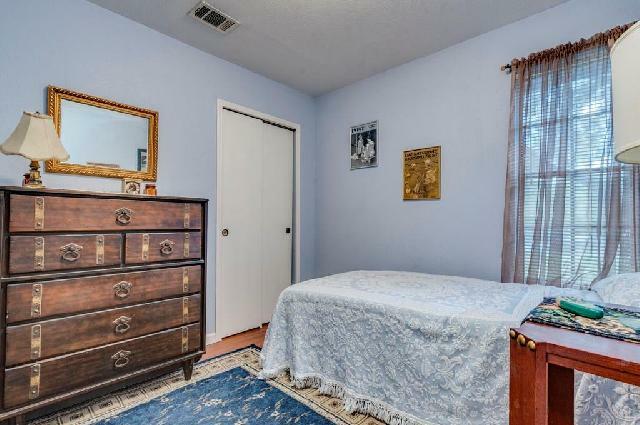 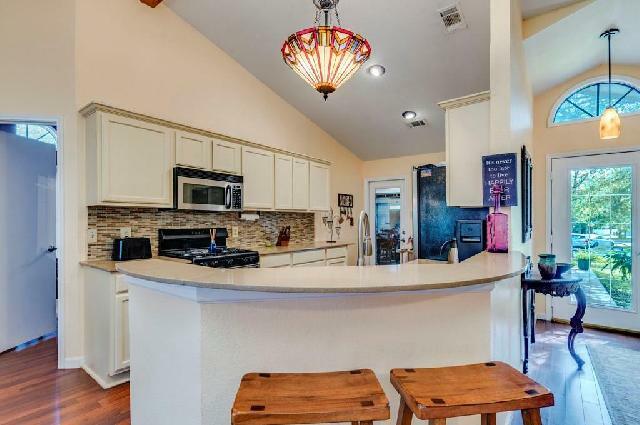 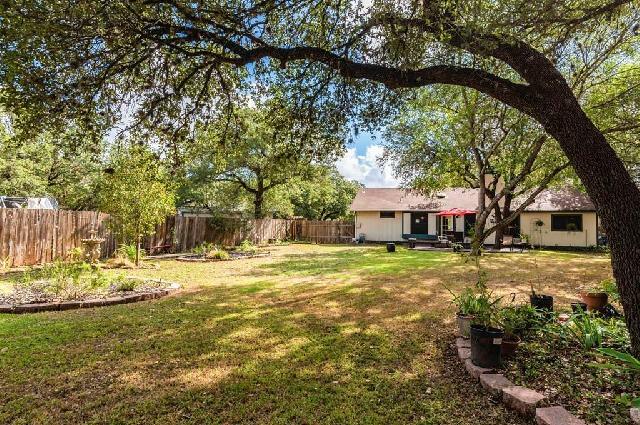 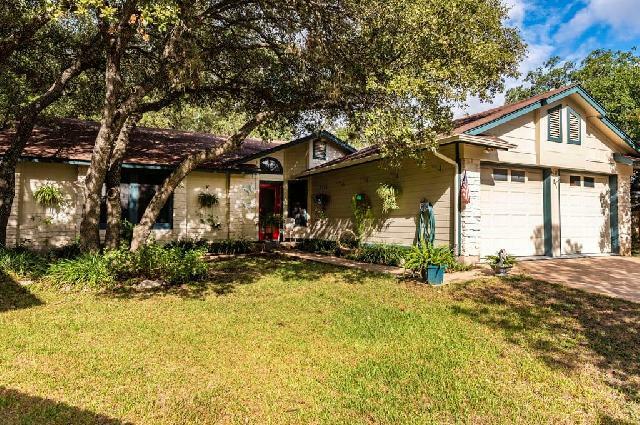 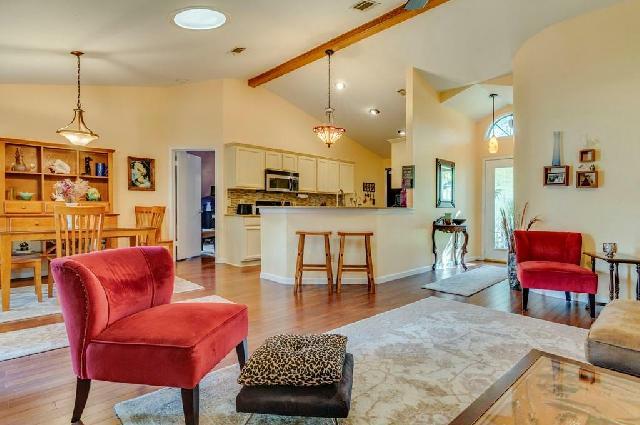 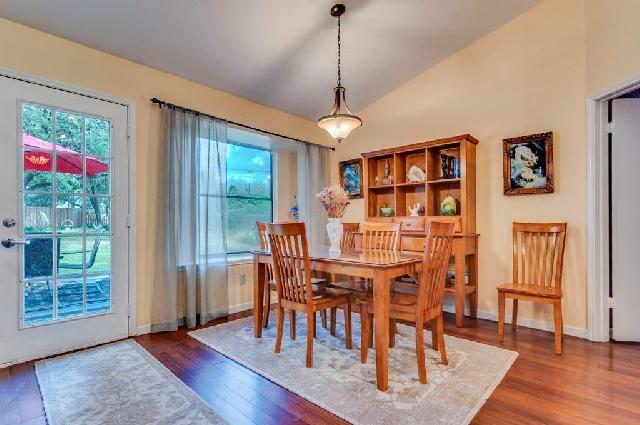 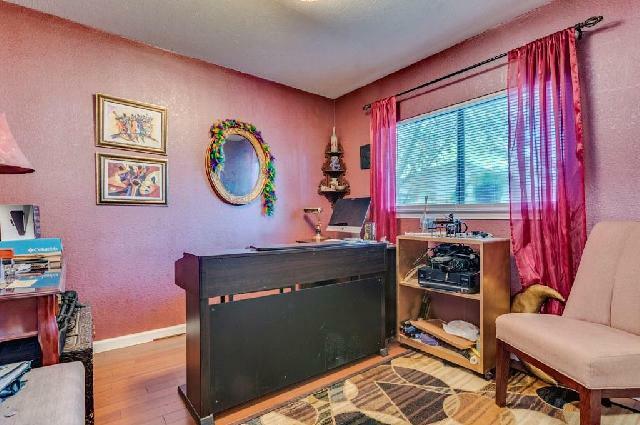 This lovely, well-maintained home is located in South Austin's highly-coveted Maple Run. 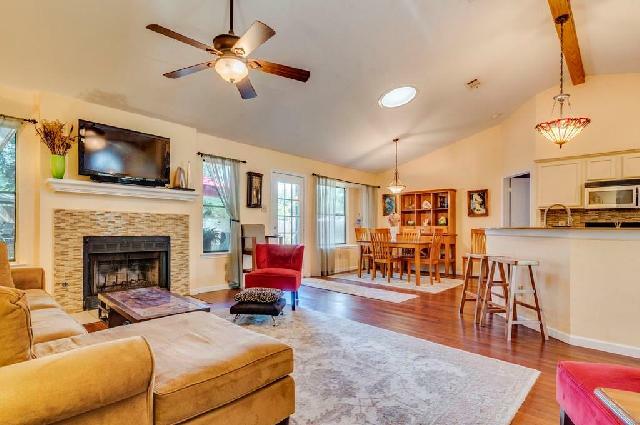 The home features an open concept, fireplace, beautiful designer paints, built-in desk, and gorgeous, wood-laminate floors. 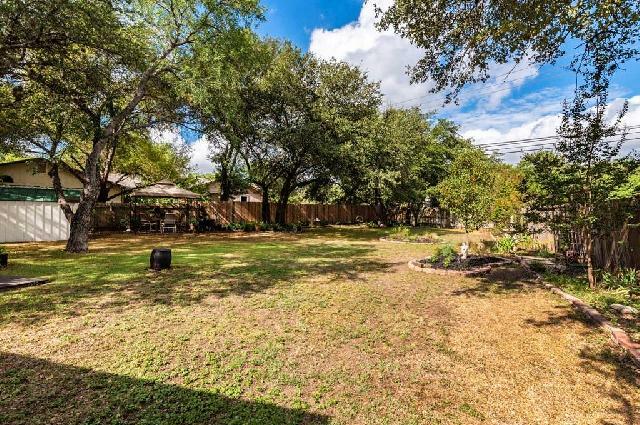 Step outside to your own breath-taking hide-a-way which features one of the largest lots in the area, beautiful, mature shade trees, plenty of lovely plants, deck, an over-sizes back gate to drive in your boat or RV. 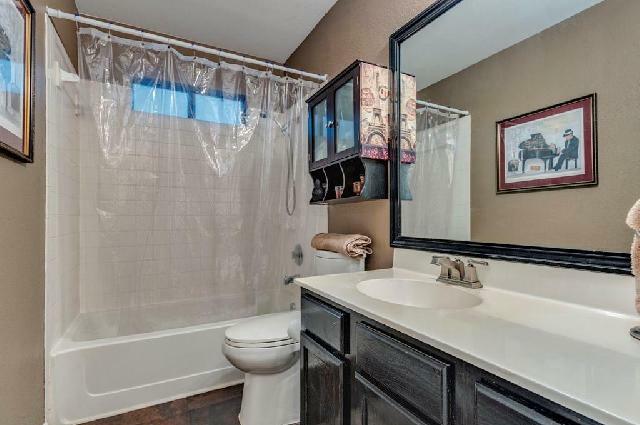 Also included are covered gutters and a newer chimney cover. 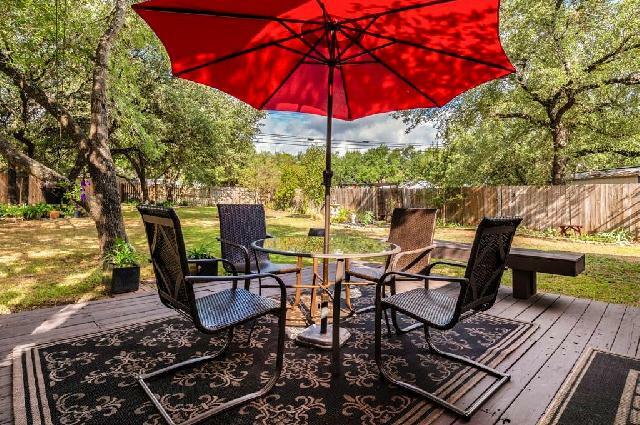 This location couldn't be better: 12 minutes from NXP, 10 minutes to Zilker Park, 15 minutes to downtown, and only 2 minutes from Mo Pac! 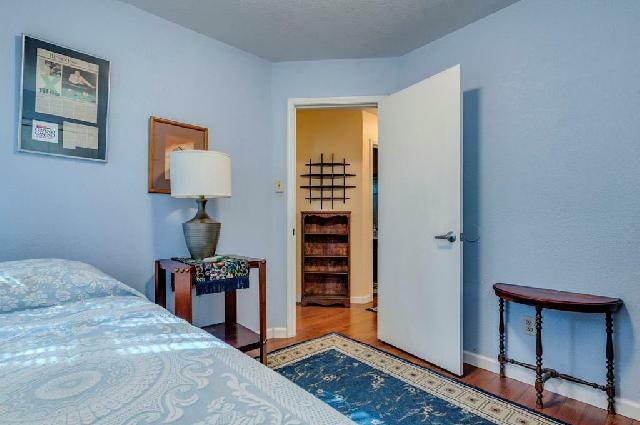 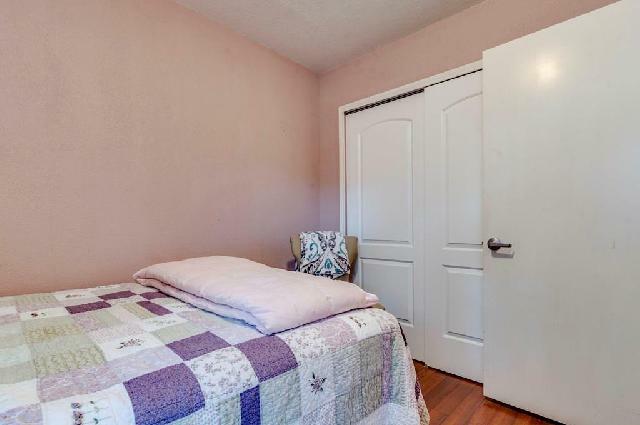 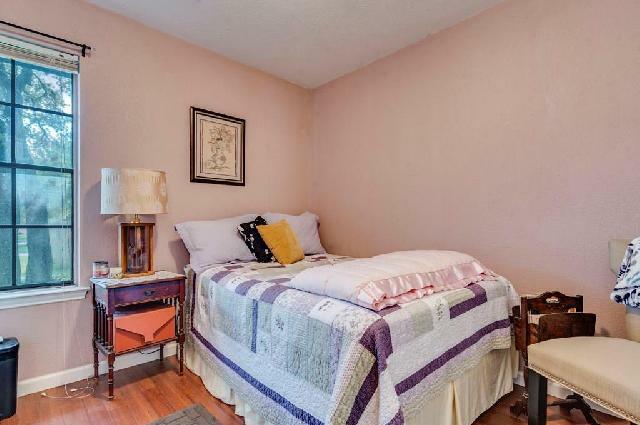 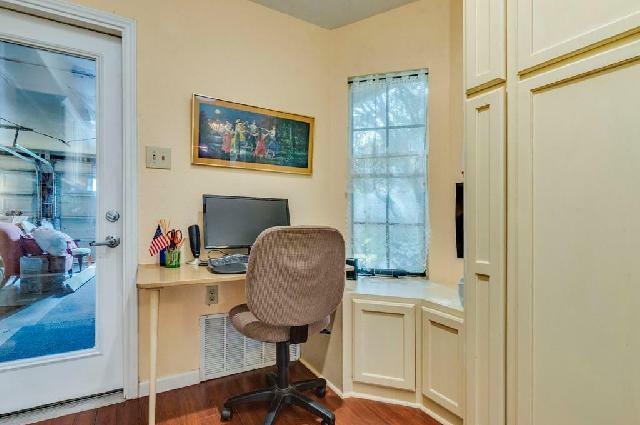 Also nearby are over 100 restaurants, Circle C Metropolitan Park, Davis Park, golf course, hiking, cleaners, pharmacies and numerous major grocery stores.